Ernest Hemingway famously said that once you’ve seen Munich, “everything else in Germany is a waste of time”. We’re not sure about this but it is true that as far as history, beauty and German beer goes, Munich really does have it all. 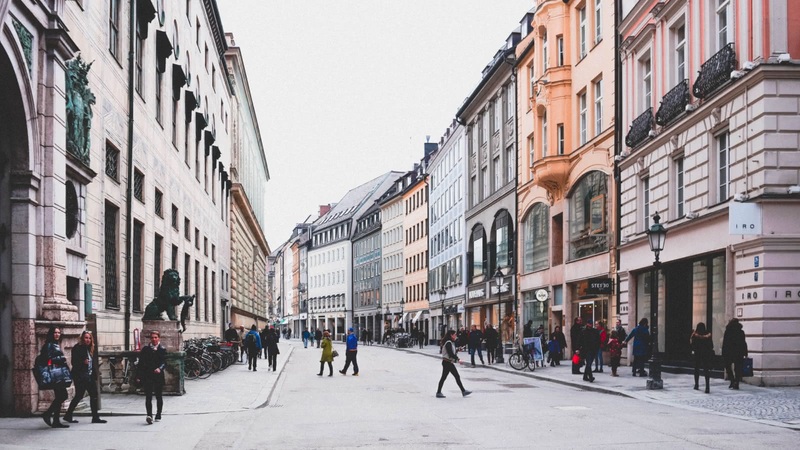 Join us to see this incredible city through the eyes of Munich’s best local tour guides. 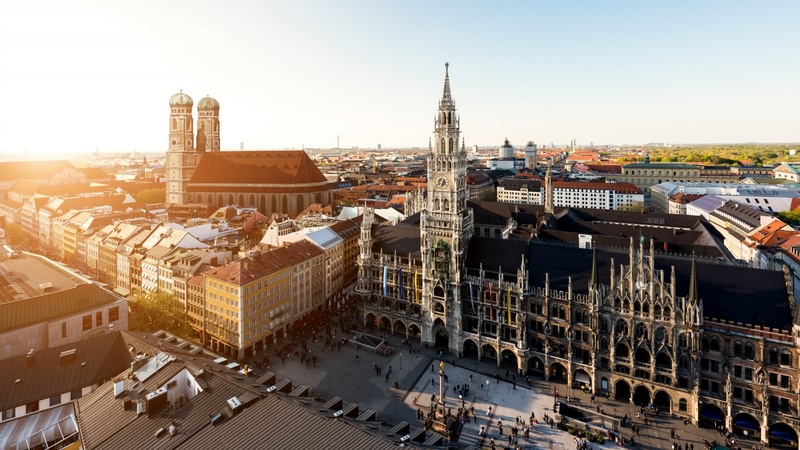 The original Free Tour of Munich starts in the Marienplatz and covers many of Munich’s top attractions, including the Church of St Peter and Höfbrauhaus. After you’ve got the overview with the free walking tour, delve deeper with us! No visit to the Bavarian capital is complete without a day trip to the stunning Neuschwanstein Castle. Being so close to the Austrian border, you may also be interested in joining the day trip to Salzburg. 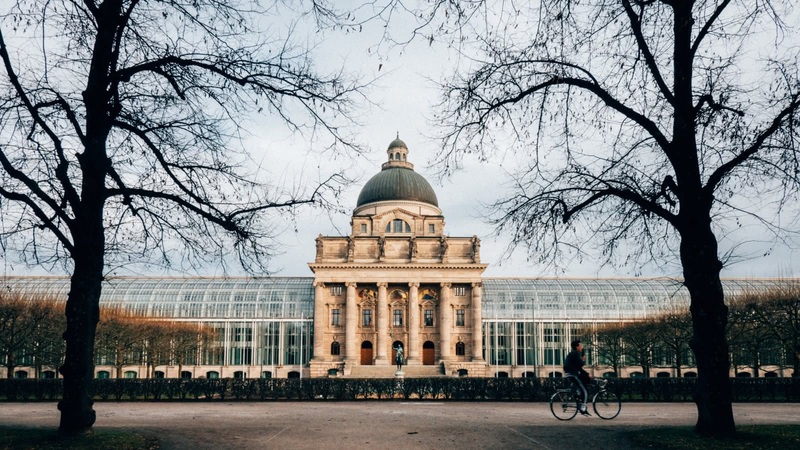 If you are interested in Nazi history, we have two tours that focus on the darkest period of Munich’s history, including the Third Reich Tour, and a day trip to the former Nazi concentration camp Dachau. However, if you are more interested in the Bavarian beer, you might be interested in joining our Beer Tour, with an overview of the local breweries, and a visit to one of the most popular beer halls in the city. One thing’s for sure, the top things to do and see in Munich can all be found on a SANDEMANs tour! 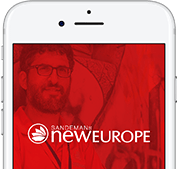 Munich is part of the SANDEMANs NEW Europe network, one of the largest walking tour companies in the world. 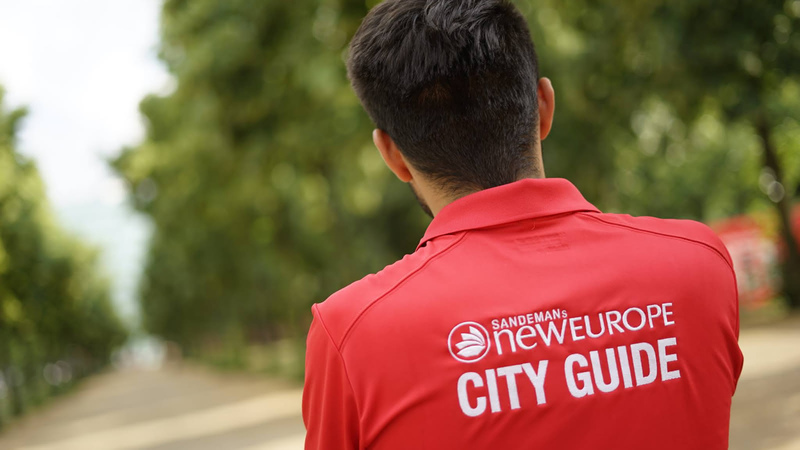 Offering daily tours in English and Spanish, we believe in supporting local communities and are committed to giving a voice to some of Munich's best local freelance tour guides, who passionately share the city's history and culture with their own unique and always-entertaining style. Aside from the FREE Tour, in Munich you’ll also find unforgettable tours and experiences. We’re looking forward to seeing you soon! The local expert guides we work with are proud to show you the best Munich has to offer! 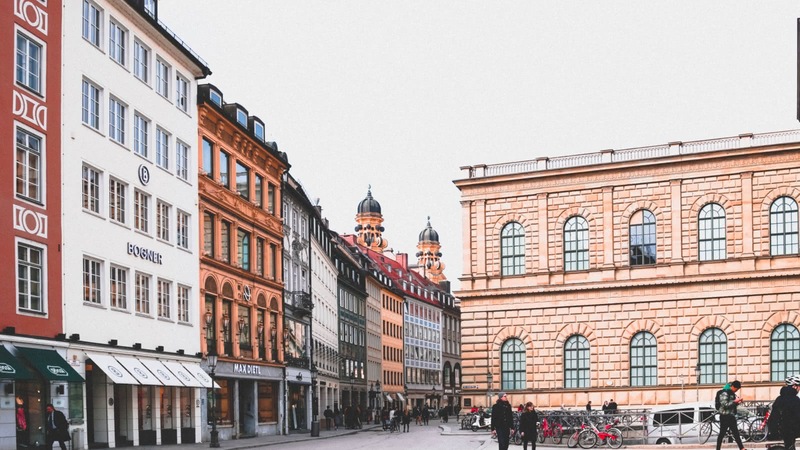 Scroll through to learn more about these unforgettable guides, including where they’re from, why they love Munich and which tours they can offer you.